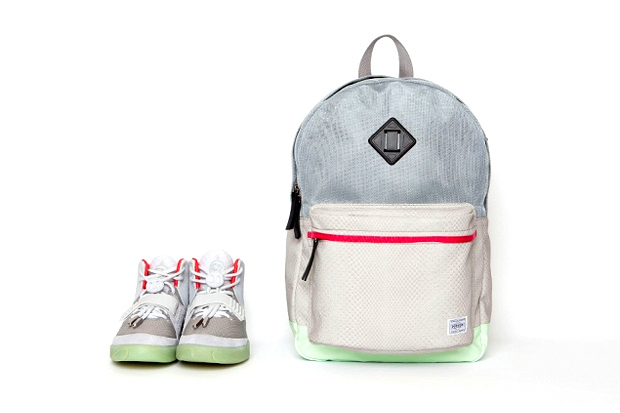 Magic Stick has teamed up with world famous bag maker Porter on this dope Yeezy inspired backpack. The bag features corresponding matching colorways to two of the Yeezy 2's most iconic and classic colorways. The bags feature the same materials as the shoes themselves which bring the level of execution and construction to a whole other level. You can preorder both versions starting 4/11 online here with the bag officially dropping 4/12 for apprx $370.